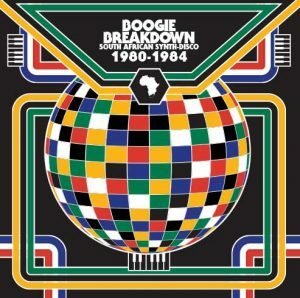 Boston-based label Cultures of Soul is releasing a South African compilation selected by DJ Okapi – Boogie Breakdown: South African Synth-Disco 1980-1984. 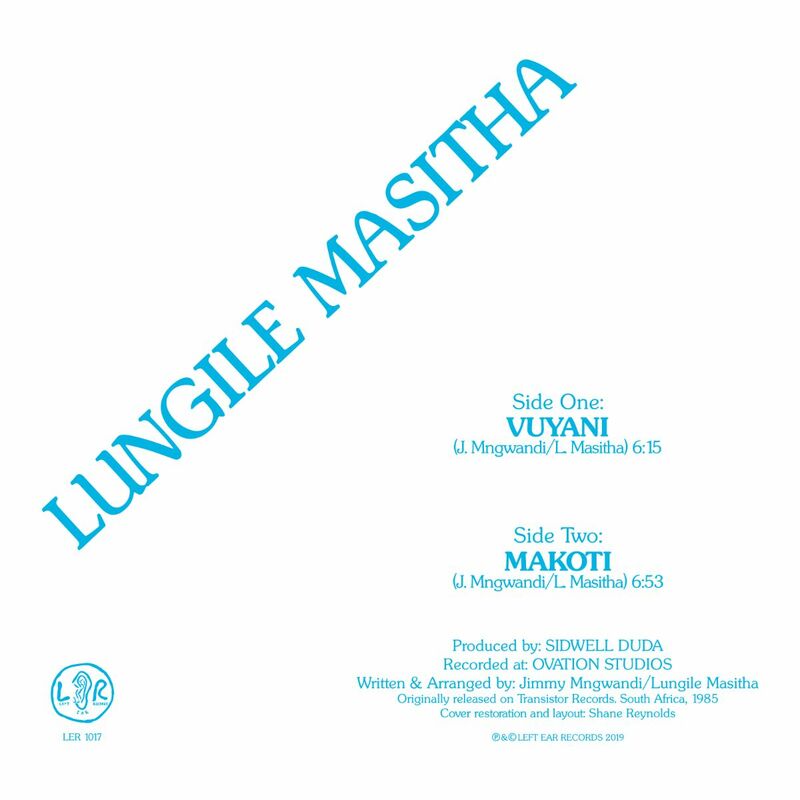 Famous for his Afrosynth blog – which has highlighted numerous treasures from the country – this selection of his homeland’s music is out in September. The music shows a period of innovation, exploration, as well as the context of isolation and political instability. 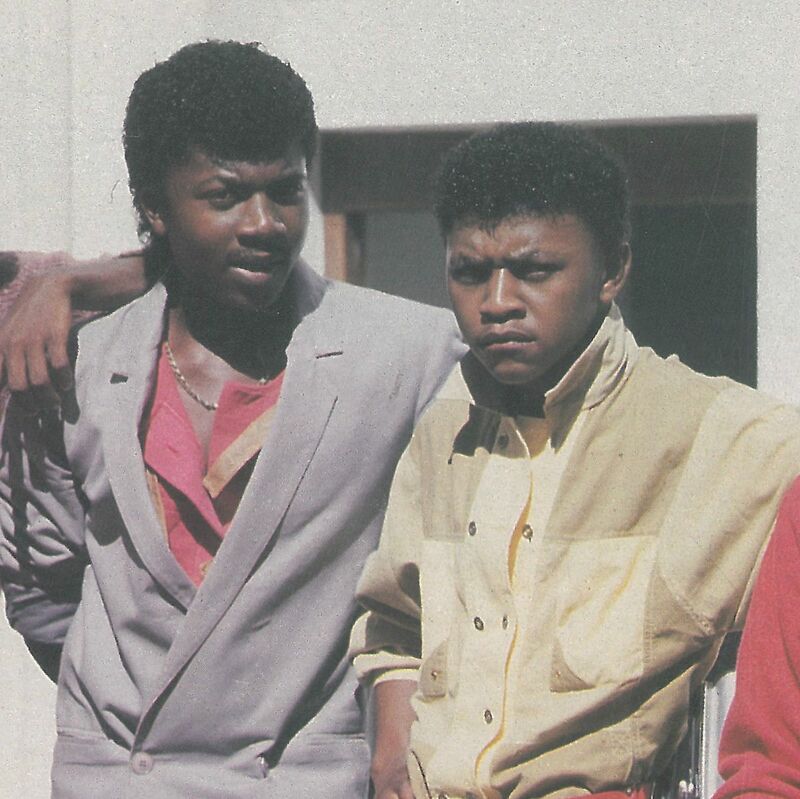 Genres such as bubblegum and kwaito are the result, as well as reggae, disco and boogie fusions. For more visit the Afro-Synth blog and the Cultures of Soul label website. “Jeff Swallom from CoS first approached me in November 2014 about putting together, and we’ve been working on it since then. 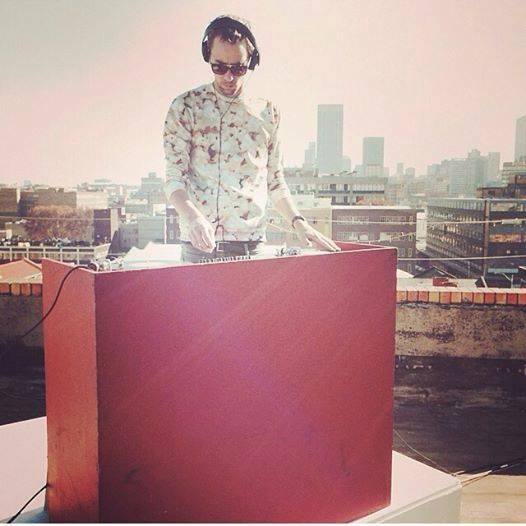 The first year was about listening and choosing tracks, the second about getting the paperwork together.” There will be more in the future on WTM from DJ Okapi.